When marketing is done right, you don’t notice it. You are left with a good impression of a brand, buy a certain product, excuse late/bad releases, and are willing to tell your friends about it and look for ways to use a product. However, when marketing is done incorrectly, it is extremely noticeable. Today, I was surprised by a mistake made by one of the industry giants within the GIS space. When mistakes are this blatant, marketing professionals often attempt too just write it off as a mistake, but if you examine the intent and objective deeper, it reflects a more fundamental issue with the overall corporate brand. The example below highlights easily avoidable marketing/branding mistakes. The company I am referring to is Esri, an industry-leading geospatial software company. 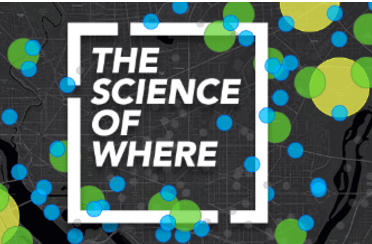 It recently launched a new branding campaign “The Science of Where.” Although the use of “science” is interesting, there is really nothing earth-shattering about the overall slogan. Below are examples of the images of this new campaign’s slogan/brand. To compound the initial campaign about the overall slogan, it seems that this theme has been used in other major industry campaigns. 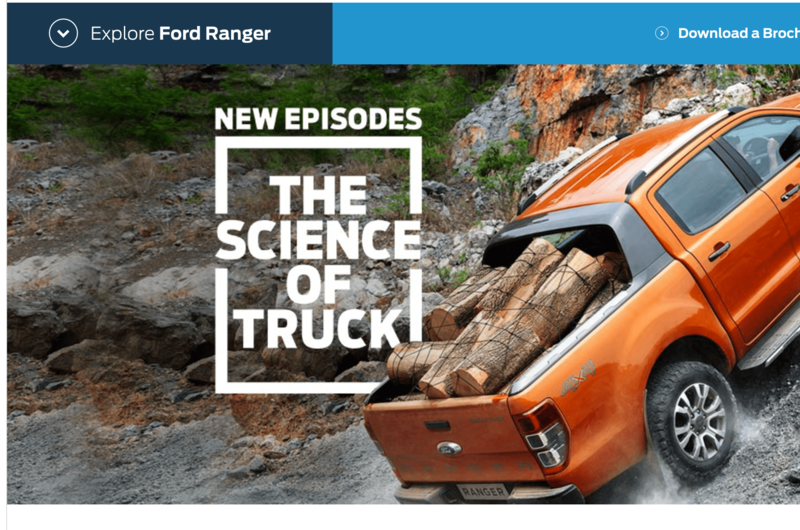 For example, the “science” slogan is currently being used by Ford Motors in Australia and New Zealand. 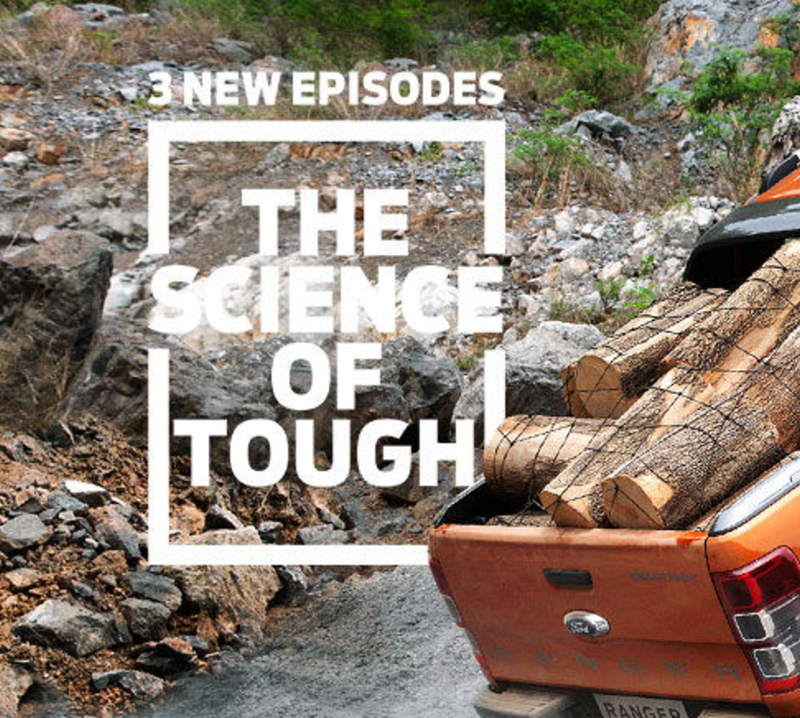 They use the theme of “The Science of Truck” and “The Science of Tough.” This is a great example of using the term “Science” + “Truck” and “Tough” to portray the components and the overall strength of Ford Trucks. 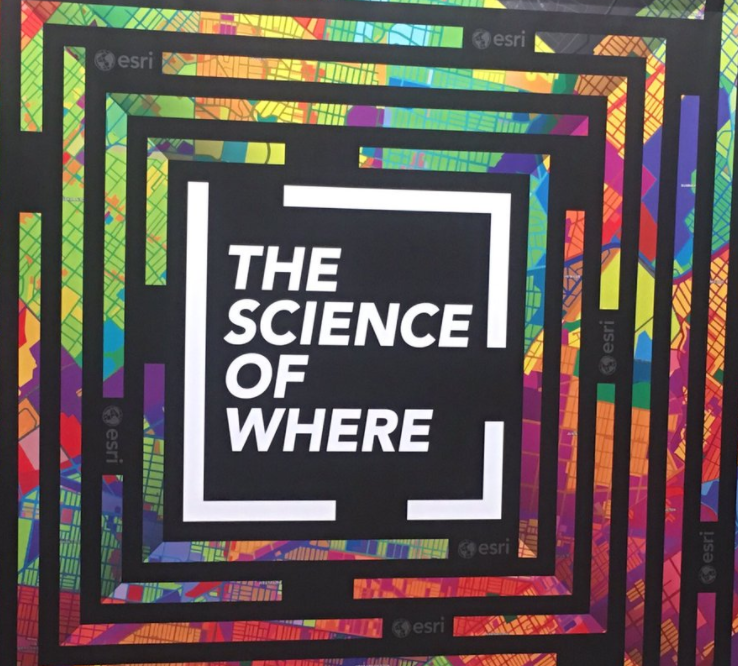 The similar use of the look and feel, font treatment is not only the issue with Esri using this theme, the bigger challenge is it does not represent the overall strength of the Esri GIS software solution. This example along with components of my previous blog got me thinking about some common mistakes even large, well-established companies make. Mistake 1 – Know your brand. Whoever owns the brand, need to deeply understand the company’s culture, product, and people. Brands are developed closely with the company stakeholders. It should be unique to your company and reflect the strengths of your company. Takeaway – Don’t reuse someone else’s campaign for your brand. Mistake 2 – Manage your consultant. Non-industry specialist/consultants commonly use a standard playbook when it comes to a rebranding project. Typically, it is campaign strategies, formats, research, etc. It is not okay to reuse brand material that does not fit within the industry or organizational culture. The brand manager or company executives needs to own the brand for their company. Don’t let consultants drive the conversation. Takeaway – research your consultant and ask for examples of latest work. Mistake 3 – Don’t go cheap on rebranding. Rebranding can be an expensive overhead expense that is often seen as not directly driving revenue. If you think this is true, don’t rebrand. Why? You won’t put the money and effort into it that is needed to do a great job. Remember, the brand is the face of your company. Don’t hire an inexperienced firm who doesn’t take the time to understand your company and its culture. For example, the brand of a truck company is very different from a software company. Takeaway – commit adequate money and resources to a rebranding campaign. Mistake 4 – You should live your brand. If your top executives cannot explain your brand, it might be a made-up slogan from a consulting company. Don’t buy into something you are not passionate about. Rebranding is not a magic bullet to fix fundamental problems at a company. Takeaway – Listen carefully to early internal feedback before buying into a consultant’s notion of your brand. Mistake 5 – Trust your gut. If a branding statement and design doesn’t feel right, don’t use it. In this example, the Ford branding became the foundation of the Esri brand. It just doesn’t look right. It is dark, hard and awkward. Don’t assume your consultant knows more about your brand than your team. Trust your instincts and push back. And at the end of the day, there are always other consultants who will work with you on your brand! Takeaway – Hire a consultant that wants to work with you and that you are confident in. I continue to be surprised by the simple mistakes companies make in branding. I am interested in hearing from you on what are some other common branding mistakes!